What's happening in Belfast in Spring 2016? As the sun streams in through the window we all get the feeling that winter is behind us and summer lies just around the corner. Energy levels jump up, holidays are booked and plans are made – and when all that is done we might just do a spring clean! At the boutique hotel Tara Lodge we completed our spring clean early. We have just completed a refurbishment to include an upgrade to 40inch Smart TVs, lovely new décor throughout our corridors and have introduced the art work of local photographer Nigel Jamison. Here’s the low down on what’s happening in Belfast over the next few months so you can plan your next visit to Tara Lodge to see what we’ve done with the place. 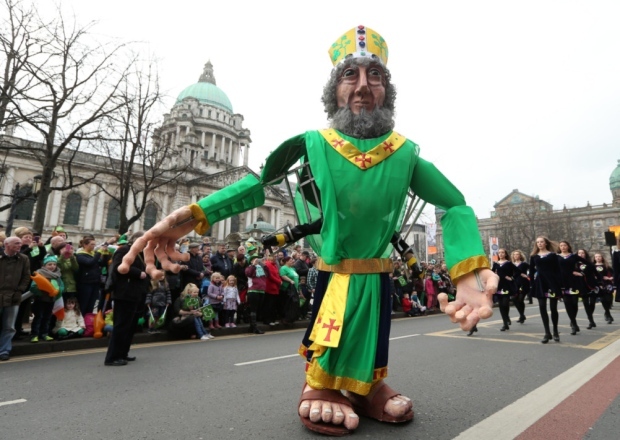 Belfast city centre will be awash with colour with the Belfast St. Patrick’s Day Carnival Parade and Concert. The parade leaves City Hall at midday, making its way down to Custom House Square, where you can enjoy a plethora of music and entertainment with a free concert featuring local musicians and dancers, along with special guests. The atmosphere will continue in the coming days with a special St. Patrick’s Day Weekend at St. George’s Market, from March 18-20, featuring live traditional music throughout the weekend, special trader offers and lots of family fun. Easter is super early this year but it gives us all a chance to catch up on some relaxation and family fun. 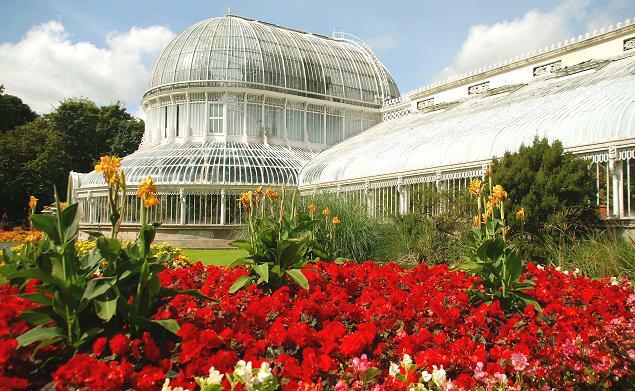 Belfast offers many family friendly activities from the Belfast Zoo to the Titanic Experience. The Belfast Zoo is having an Easter Extravaganza with an egg hunt and the animal feeding times a highlight click for details. 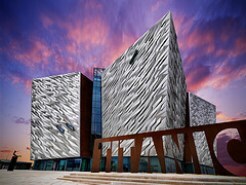 With the famous Titanic Belfast, Belfast’s world class, interactive visitor attraction on our door step, Tara Lodge is offering a great package for the month of March to include an overnight stay in a fabulous Deluxe hotel bedroom with 40inch Smart TV, with complimentary tickets to Titanic Belfast with chilled prosecco and Tara Lodge chocolates on arrival from just £54.00 per person. 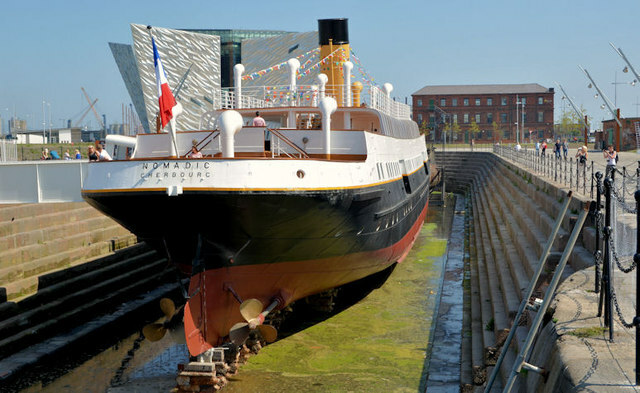 Titanic Belfast is offering extending opening hours from 10am to 6pm daily over the Easter weekend and as a bonus from 1 April 2016 the ticket price includes entry onto the SS Nomadic. This wonderfully restored ship was originally used to tender for the RMS Olympic and the RMS Titanic, ferrying passengers, their baggage, mail and ship’s supplies. It’s a fantastic piece of live history not to be missed. If the weather is good take the whole family out for a walk in the sun with fabulous trails in the Belfast Hill’s across Divis Mountain. Why not enjoy the meandering stretch along the towpath at the River Lagan, popular with locals or a take stroll around the Botanic Gardens and Queens University grounds just 3 minutes’ walk from Tara Lodge boutique hotel. Take in the wonderful garden displays and the architecture of the Lanyon Building, built by one of Belfast’s favourite architect’s, Charles Lanyon. Re member the clocks go forward this Easter weekend so you have to make sure you pack all the activities in to your schedule as you have one hour less this year! Belfast does have limited licensing laws over Easter click here to check them out. Our reception team will have all the details of our local restaurant opening times for your information at check in. There is also a packed concert schedule in April 2016 kicking off with Muse on Wednesday 6 at the SSE Arena. Our housekeeping team will be enjoying a night out on the same date, at the Northern Ireland Hotel Federation Housekeeping Awards at the Clandeboye Lodge. Good luck girls! Peter Kay will have you rolling in the aisle at SSE Arena on Saturday 16 with his ‘Dance for Life’ tour. To book one of our fantastic hotel bedrooms at Tara Lodge contact our reception team on 028 9059 0900 or by email to info@taralodge.com to enquire what we can do for you. 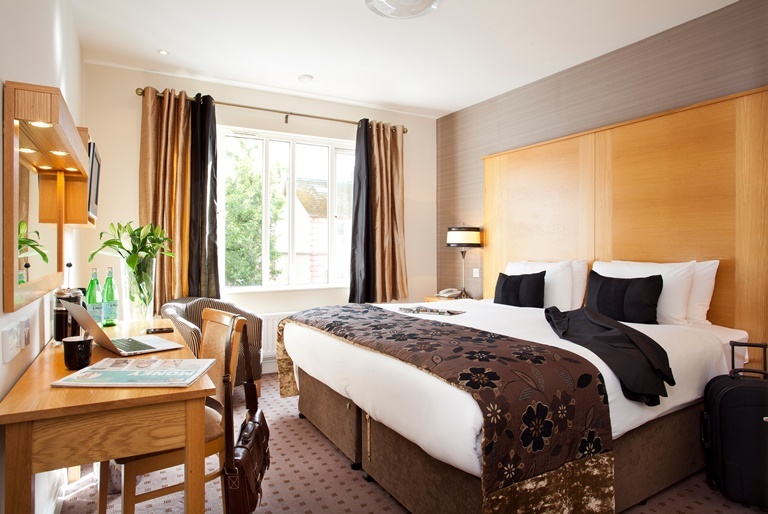 Go direct and book the best hotel deal online at www.taralodge.com with rates from just £83.00 for an Annex Double room with a full, freshly cooked breakfast, high speed WiFi and access to our secure car park. 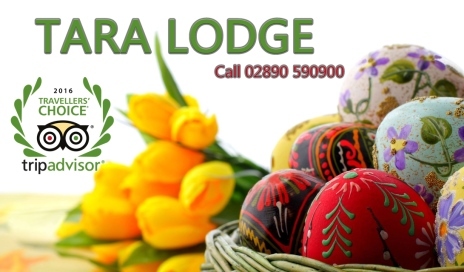 We look forward to hosting you at Tara Lodge and to delivering great customer service for all our guests.